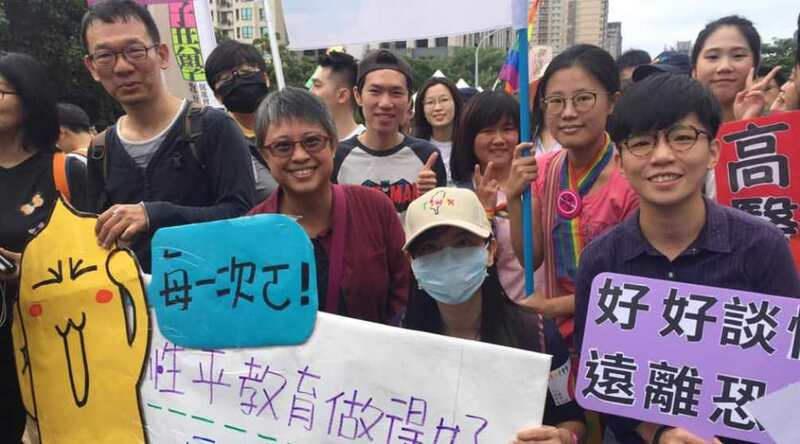 The Graduate Institute of Gender Studies at Kaohsiung Medical University (established in 2001) investigates gender broadly conceived and the cultures and contributions of women from feminist perspectives. As a community of scholars/teachers/learners we are devoted to understanding the diverse lives, issues, and voices of women in the society. We seek to use this knowledge to inform our critical practice in our own lives, the university, and the broader community for the purpose of creating a more just and equitable society. To broaden our understandings of gender and women’s issues, the institute frequently invites scholars both from within Taiwan and abroad to give speeches. We also organize gender studies workshops on a regular basis.